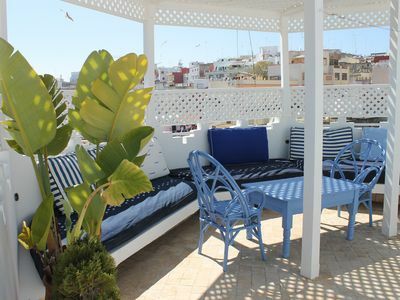 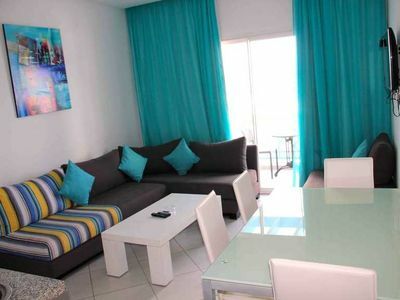 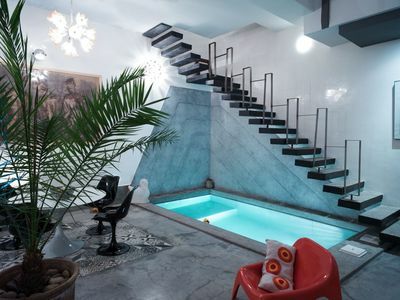 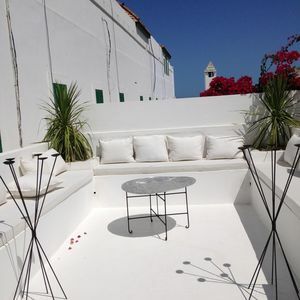 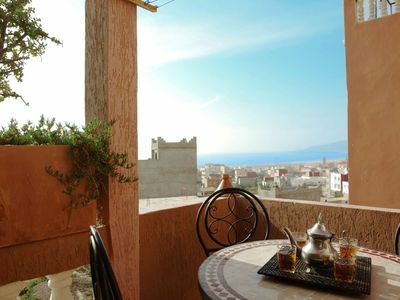 Villa TETOUAN is a modern luxury 3-bedroom villa with all modern comforts. 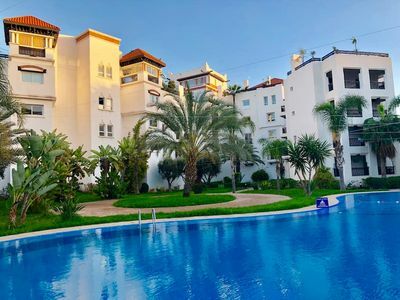 Set in private gardens with heated swimming pool, it has a panoramic sea view from the roof terrace and is close to beach and golf. 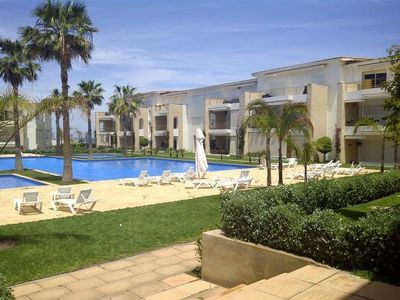 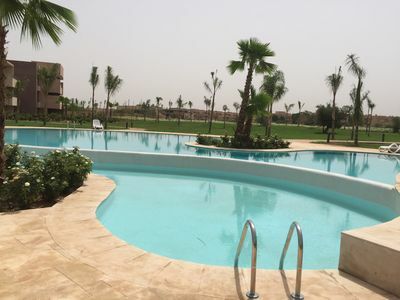 The surrounding Mogador golf course offers 135km of landscaped pathways and walkways and 24 hour security. 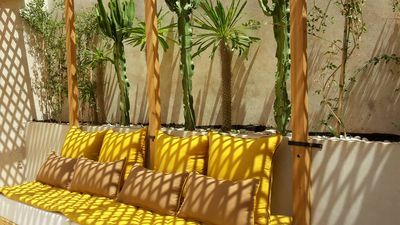 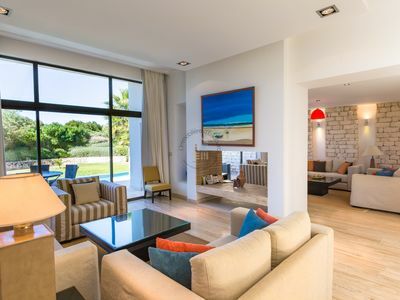 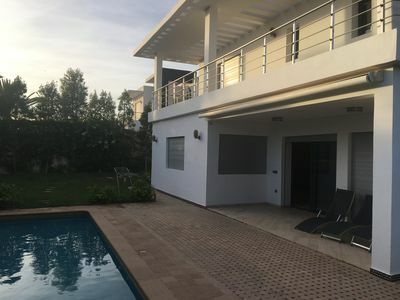 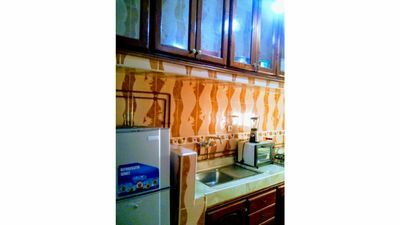 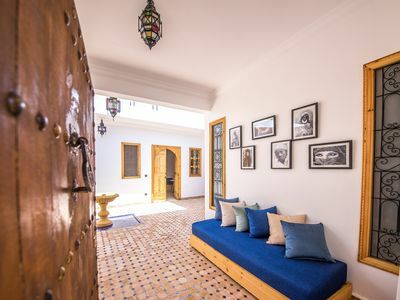 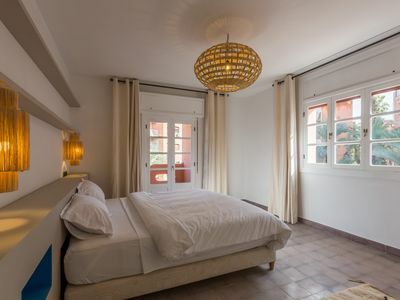 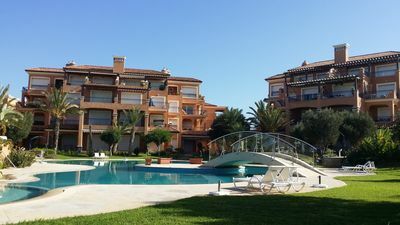 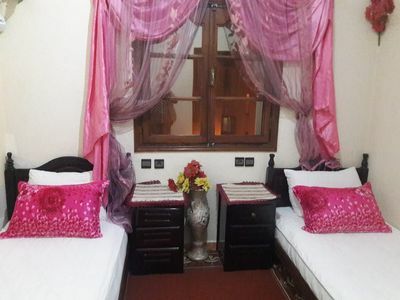 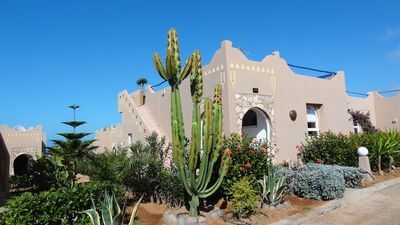 The villa is in easy walking distance to hotel Sofitel Mogador and Golf Club where you will receive preferential rates at the spa and restaurants and on green fees. 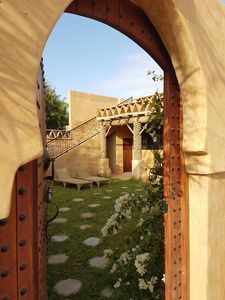 Our concierge team can offer additional services such as cook, maid service, excursions, massage, hairdressing, car rentals, transfers as well as restaurant suggestions and reservations upon request. 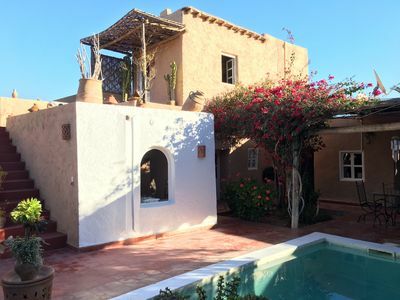 Pay gate in a traditional and authentic village of southern Morocco.